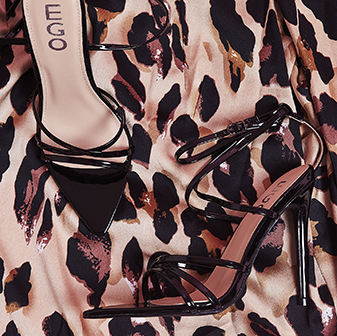 Treat your feet to a new pair of essential heels. Brooke features block heel and faux suede finish for a truly gorgeous barley their heel. 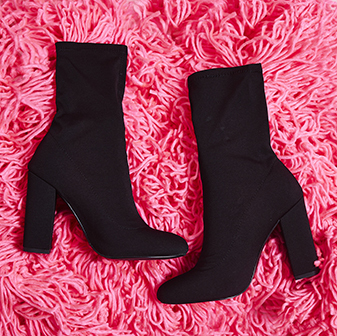 These are a must have for your shoe-drobe. Pair them with a tailored co-ord for drinks with the girls or with a midi dress for a day at the races.